In the heart of Vickery Meadow in North Dallas, Texas lies Villas del Solamar, the apartment home community you’ve been searching for. Located directly off of U.S. Route 75, I-635, Northwest Highway, Greenville Avenue, and other major thoroughfares in Northeast Dallas, our community has convenient access to downtown Dallas, NorthPark Center, AMC NorthPark 15, and other great attractions. Emmet J Conrad, Jack Lowe Sr, and Sam Tasby are only a few of the schools nearby, along with grocery stores like Whole Foods and Viva Food Market, parks like Watercrest and White Rock Creek Greenbelt, and your favorite destinations in dining like Back County BBQ, Little Mexico, Henk’s European Deli, and Domino’s Pizza. 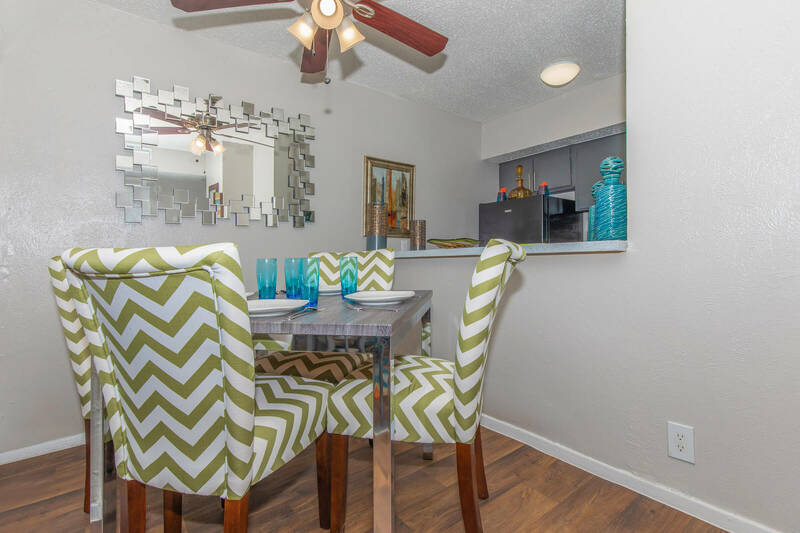 Choose from our exceptional selection of newly renovated studio, one, and two bedroom apartment homes, featuring central air conditioning and heating, modern appliances, pantries, and extra storage space. Spacious lofts are available in select homes. Enjoy your new home with your furry best friend, because we are a pet-friendly community as well. Take a look at our photo gallery and see all that Villas del Solamar to offer! 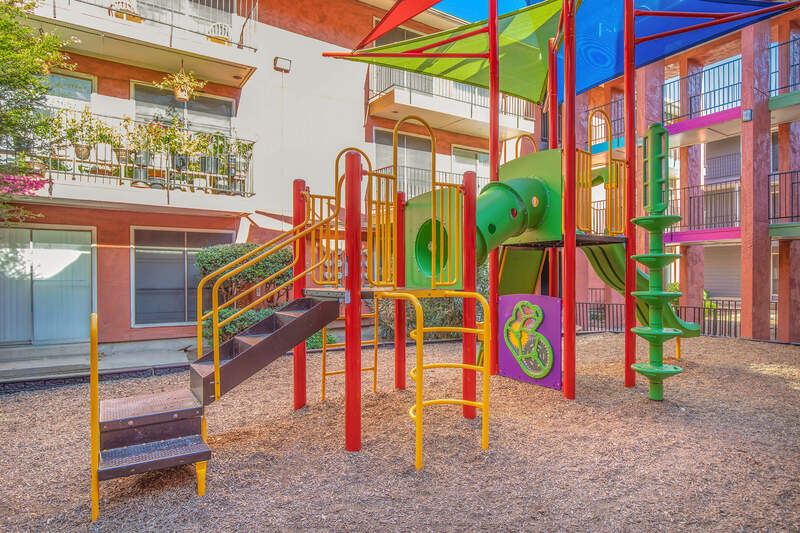 Experience a life that is always gratifying with our community amenities, including an on-site and on-call maintenance team, courtesy patrol, resident services programs, ample parking, and updated laundry facilities. Enjoy our terrific outdoor amenities, like a full-size soccer court and expansive outdoor areas to spend time with friends and family. Everything you want and more is yours at Villas del Solamar. Call to schedule a tour today!